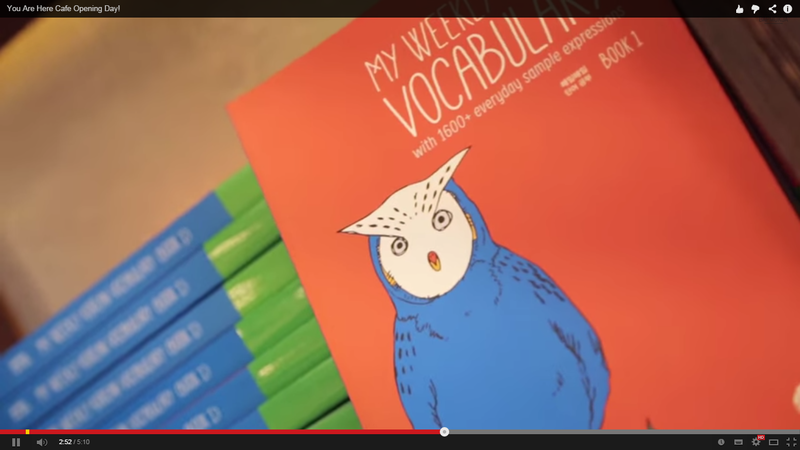 My Weekly Korean Vocabulary – Book2 as well! I won't say more, check them out here! How's that for a Celebrating Heaven-sent Items Poorly Systemized?! Ps. It's just a little thing – probably more interesting to me than to any of you – but look at that! 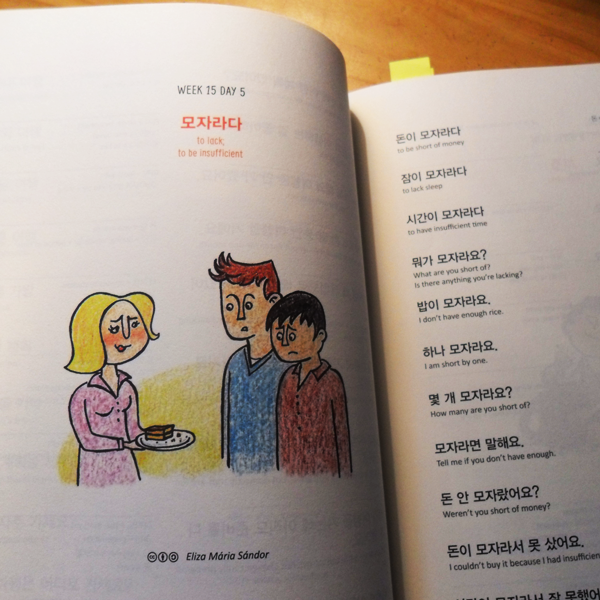 Although I – to my sorrow – probably won't ever be able to step foot in You Are Here Café, my drawings (in My Weekly Korean Vocabulary – Book1) made their way there already.